This is solely a guide for informational purposes. Specific results are not guaranteed. Results will vary because each individual and job is unique. Ultimately, each freelancer is free to make their own business decisions. Consider yourself a business owner. If you have already thought about that, you're already a business owner. 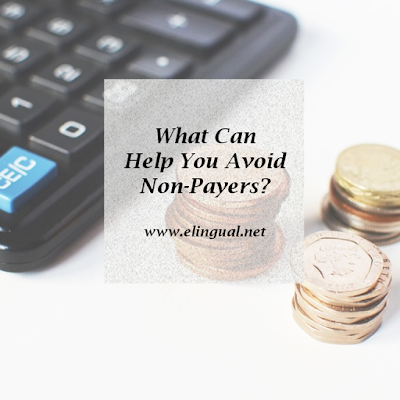 If you are a professional freelance translator or interpreter, no matter where in the world you live, you are a business owner not an employee. You are a translator and/or an interpreter. You might also manage a blog, YouTube channel, sell eBooks, books, webinars, seminars, products, consulting services, coach other freelancers, teach, and so much more. Is Professionally Translating And Interpreting A Business? Google defines business as, "a person's regular occupation, profession, or trade." Merriam-Webster defines business as, "the activity of making, buying or selling goods or providing services in exchange for money." You are also an entrepreneur. An entrepreneur is, as Google defines it, "a person who organizes and operates a business or businesses, taking on greater than normal financial risks in order to do so." A synonym would be a business owner. Isn't that what you are? Yes. You take on great financial risk. Then stop referring to yourself as just a freelancer to your potential clients* and present yourself as a business owner and professional. Translators and Interpreters Are Professionals And Experts. Translation and interpretation is a professional and specialized service. If you say you are a professional translator or interpreter then you must have the experience, credentials, qualifications, expertise, degrees, background, education, certificates, recommendations or anything else to back up your statement. In other words, if you make the statement that you are a professional, then it should be reflected in your services and professionalism. Your services should be of professional grade. Your services should be of premium quality. And your fees should reflect this. You, your services, expertise, quality, background, experience, and value are worth a lot, one may say in most cases, it's priceless. 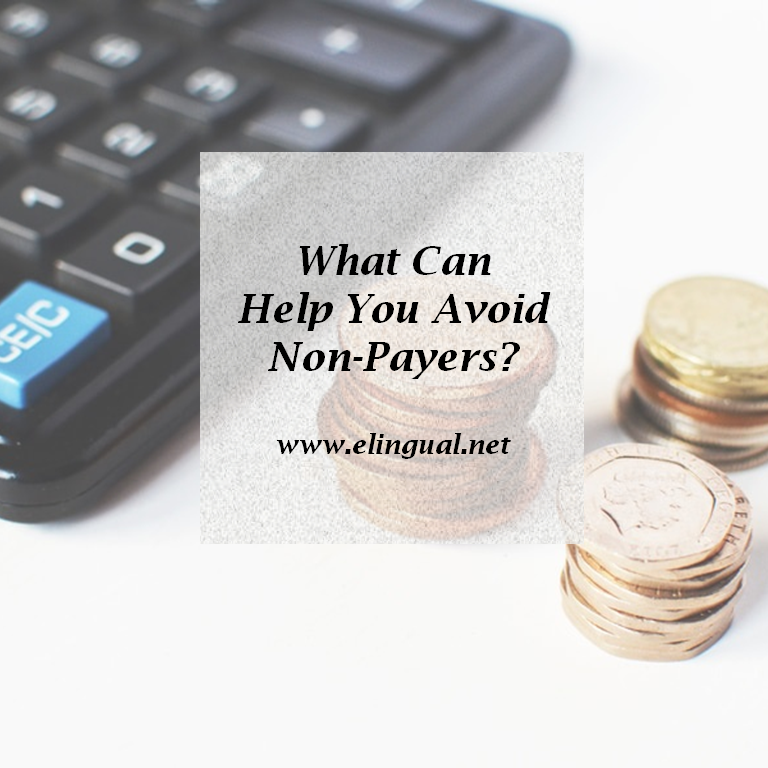 Professional Translators and Interpreters Are Worth It. Now that it is clearer to you what your position and value are, there is no question your potential clients need to be those who are seeking professionalism and not commodities. Screen your potential clients just like they screen you. Research them, find out what their values, priorities, and standards are. How much do they value their own business? How much is their business worth to them? What are their quality standards? What do they (un)reasonably demand of you? Do they seek a professional or amateur? Wouldn't a professional client want the best for their business? Are they not worth it? Do they seek the cheapest option? Why would a potential client shortchange their own business by hiring an amateur instead of a professional such as yourself. Is it simply to save a few dollars? The few dollars they save will turn into a greater loss in the long run if they don't hire a professional such as yourself. Work with clients who value you, just as much as you value yourself and your services. Because you are worth it. More on this in part 2. Translators and Interpreters Run Businesses. You are the business. Not a charity. And since you are running a business, distinguish yourself as an business owner and charge like a professional. What this means is that you, as the entrepreneur (business owner), are at a greater financial risk than other businesses, and for this reason it's very important that only you set your fees, after all you are the professional. More on this on part 5. 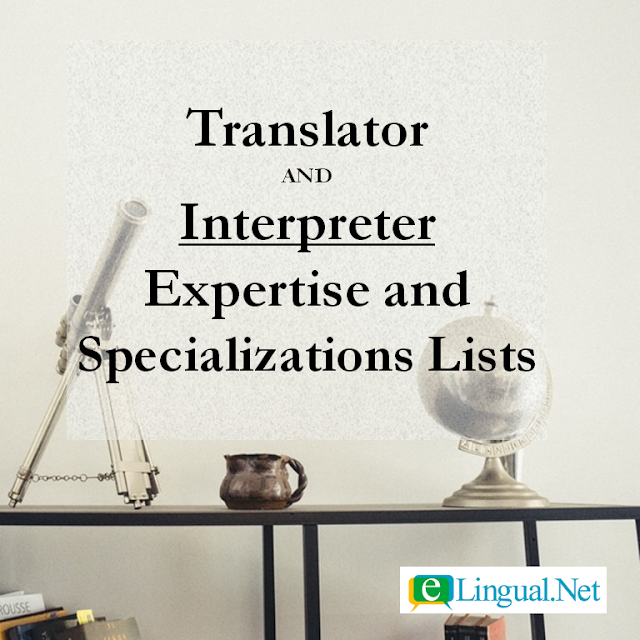 Translators And Interpreters New In The Profession. If you don't have the experience, a good rule of thumb is that services for nonprofits can be free, but everyone else pays. Simply put, just because you are new in the profession is not an excuse to work for free. If you are qualified like we discussed above, then you should reap the rewards of your hard work. Think about this: Simply because a physician or a lawyer is new at their job, does that mean they will work for free? No. Unless it is for a charity they don't give away their services. 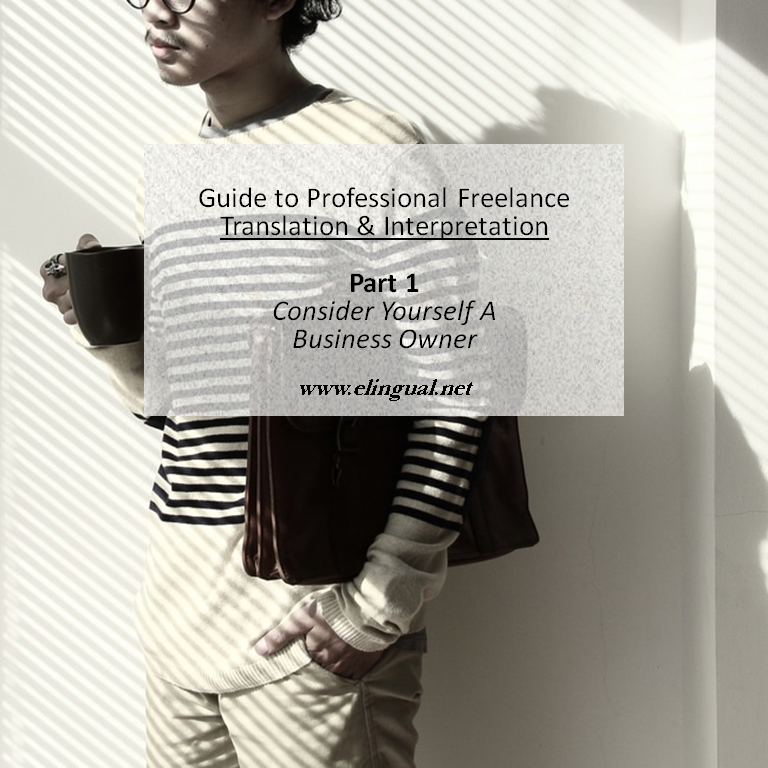 If you find yourself saying "No" to clients more often than not, it might be a good idea to freelance part-time, take on small projects or work as an in-house translator until you acquire experience and, if you are on your own, build a good client base. It would be wise not to accept a job that is lower than your minimum fees (more on this in part 5). If you respect your profession and your fellow colleagues around the world, others will too. We should be the first to value each other and our contribution to the world. 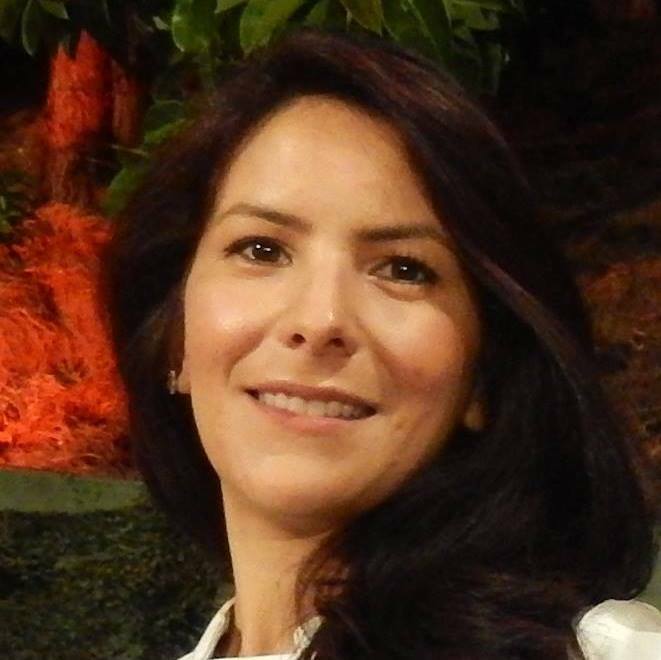 Professional Translators And Interpreters Let Their Service Do The Talking. Let clients see the value you bring them and let them decide if they want to pay your fee or not. If the client is not willing to invest in their business, that is their decision to make not yours. Quality and value costs more at first glance, but most likely is the cheapest option for the client in the long run. Take as an example my mom. She needed to buy a strainer for her kitchen sink. She went to the local dollar store and bought a strainer for of course 99 cents. A few days later the strainer broke and she had to replace it. Then she bought a slightly better strainer at a department store for $1.49, but this one too after a few days was no good. Finally she went to the hardware store and bought the one she should have purchased which was slightly pricier; being $3.49. No complaints, it works and looks great. Notice how much money, time, and gas she would have saved if she would have bought the more expensive one right from the start, not because it was more expensive, but simply because of its superior quality. 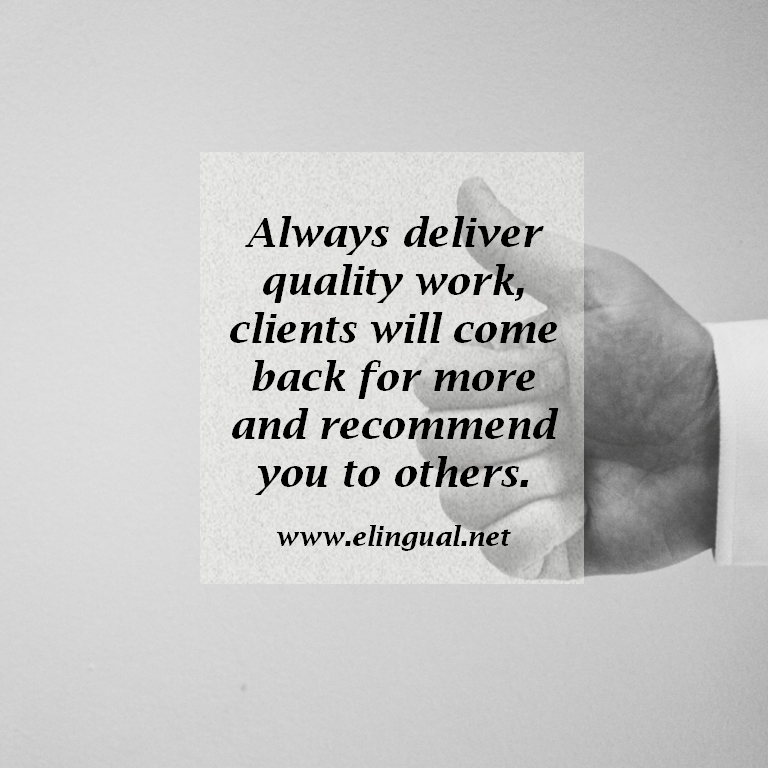 Lesson: Always deliver good quality work, clients will come back for more and recommend you to others. 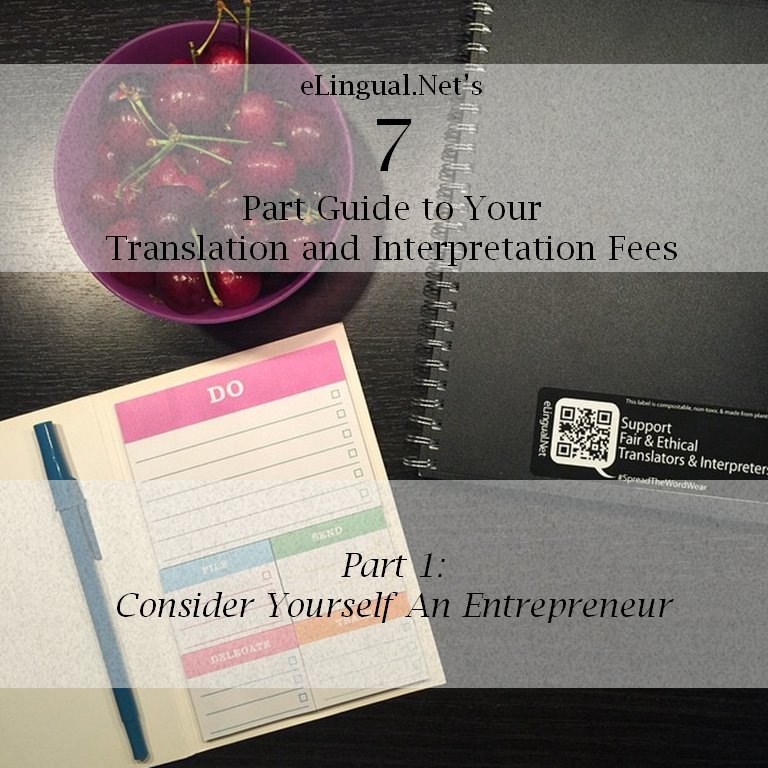 Professional Freelance Translators And Interpreters Are Business Owners, Not Employees. 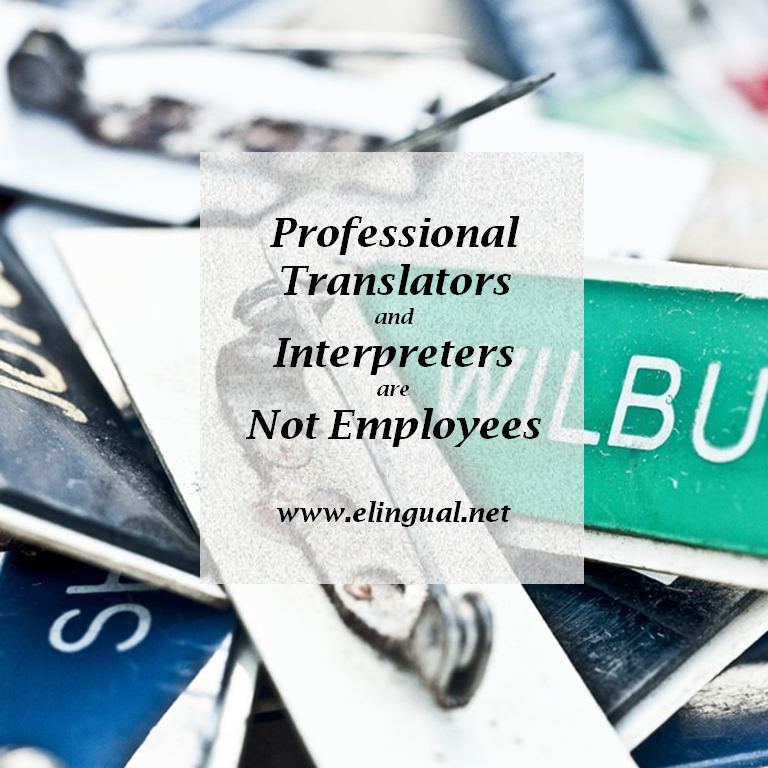 Bottom line, no two professional translators or interpreters are the same. You might be better than others. You might have more experience or education than others. You might live in a country more expensive than others, etc. No two translators or interpreters are completely identical in any form of the word. We all have different backgrounds, education, credentials, experience, cultural backgrounds, and the list goes on. The point I'm trying to make it that our output is no commodity. Meaning that even if there was two translators or interpreters who were somewhat similar in backgrounds and everything else, their output would still be completely different. If you were to give them the same text to translate, the translations would not be exactly the same. The same goes with interpreters. Take two artists for example, both can use the same art supplies and look at the same subject but their finished artwork will always be completely different. And because our output, services, background, clients are different, so will our fees. Unlike commodities which have similar prices. In our case, we are self-employed, business owners, not one of us is an employee, which means we are free to establish our own fees. 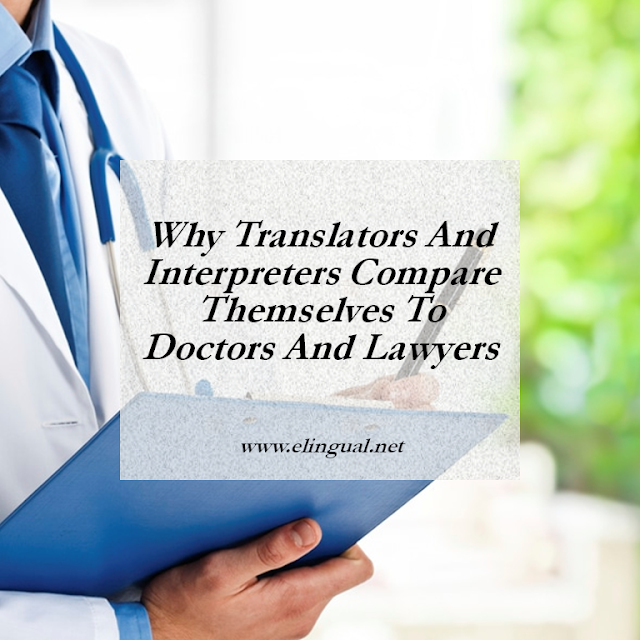 Do All Translators And Interpreters Really Compete Against Each Other? No. As we spoke about above, no two translators or interpreter are identical in any way, nor are their output, services, quality, etc the same. Since our services are not commodities. We really are not competing against each other. Does a Spanish to English translator compete for the same work as an English to German translator? Does a Spanish to English translator specializing only in medical compete with a Spanish to English translator specializing only in legal? Does a Spanish to English court certified interpreter compete with a Spanish to English medical certified interpreter? Does a Mexican Spanish to English translator compete with a Cuban Spanish to English translator over a job for a Cuban Spanish translation? Not only are all translators and interpreters not the same in backgrounds but in the jobs they can do. As I pointed out above, we all specialize in different languages, expertise areas, services and dialects. 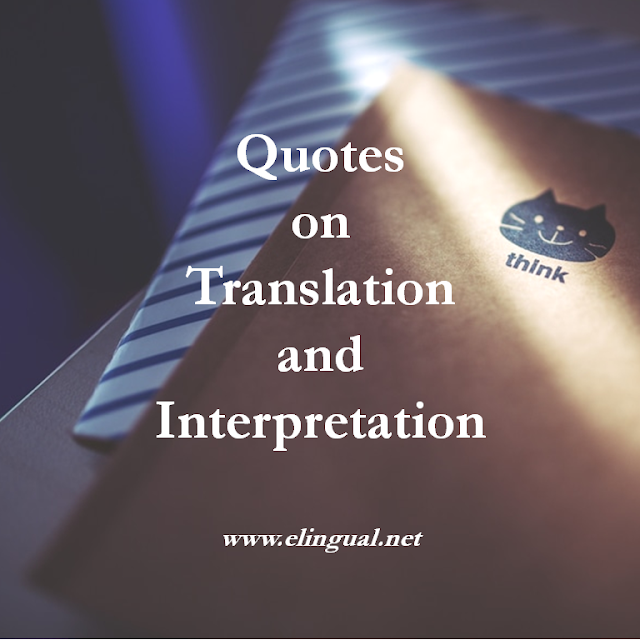 And just like our DNA, the combinations of different translators and interpreters are endless. Professional Translators And Interpreters Compete Together. Yes, compete together to elevate our profession. Help the client see the value we bring as professionals. This is good for both the client and you. The client will get expert services and you will continually strive to improve your own. So now that we know we all don't offer the exact same thing and not all our potential clients are the same. This could only mean that only a tiny fraction of the market could actually need your services. But that's fine because our market is not a small village, country or even a continent, our entire market is the entire world. How Can A Translator And Interpreter Stand Out? Helping the client solve their problem and reach their goal. More on this in parts 6 and 7. Remember You Are The Professional. Professionals are respected and get paid well for their services. In the next part we will look at the importance of professionalism in all its aspects. 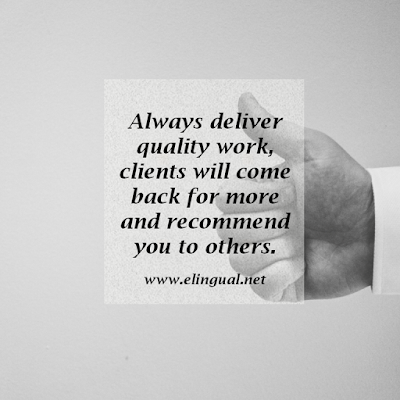 *Clients refers to individuals and businesses, not language service providers, translation/interpretation agencies or companies, outsourcers, or middleman.. This blog series was previously called eLingual.Net's 7-Part Guide to Calculating Your Translation and Interpretation Fees the reason I changed the title is because after I finished writing the entire series I realized that I talk about more than just fees. For that reason I decided to rename the entire series.